It is true. I love bacon. My family loves bacon. We are bacon obsessed. Applewood, Hickory Smoked, Maple, Honey Glazed, Thick, Thin, Skillet cooked, Microwaved – any which way. So it is no surprise that our best-loved family recipe has always been a customer favorite as well. A real crowd-pleaser. Every Single Time. In fact, I think the recipe is printed on most of our pasta labels. We can’t help it. BLT…Why the L? Looks more like a GP? OK, OK…you are right. There is no lettuce in the recipe! BUT, you can serve it on a bed of lettuce. The GP (green pepper) takes its place and adds just the right crunch and taste….so there you go. But, when you say BLT, everyone’s mouth just says “YUM”! Can I make this ahead? Yes! You can cook the pasta a day ahead, rinse with cold water, toss with olive oil and store in fridge. Bacon can be cooked (microwaved) and broken up the day before. Peppers and tomatoes can be chopped and stored. Just do not toss all together with the mayo until the day of, an hour or so before serving. Which shape pasta is best? Short Shapes like Penne or Rotini, or of course any of our Fun Shapes! 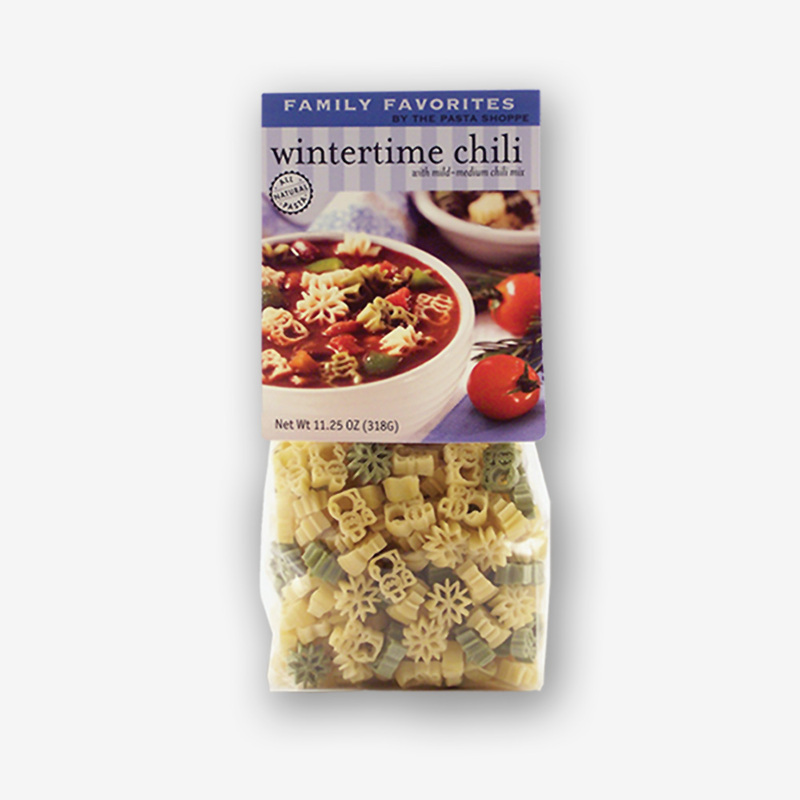 We’ve shown here our American Pride Pasta (2 at the top), and Gymnastics Pasta at the bottom – and yes, they both have stars in them. Enjoy this recipe and let me know what you think…I hope you love it as much as we do! 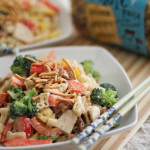 BLT Pasta Salad - a family favorite! Combine pasta and above ingredients in a large bowl. Yes! You can cook the pasta a day ahead, rinse with cold water, toss lightly with olive oil and store in fridge. All veggies can be chopped and stored separately. Add bacon just before serving to maintain crispness! You had me at “bacon”!!!! Thanks, can’t wait to try this. The pasta shapes are FUN!!! Thanks Stephanie! Let me know what you think after trying it! Made this last night..everyone loved it! BLT anything is always a hit here in the South…but the pasta addition really made it hearty and delicious. Thanks for the recipe, and please post more! Thanks Kathy! Please visit me again – I promise there is more to come! I hope you give it a try! and if you do – please let me know what you think! My little carnivore will love that bacon can be considered a food group! I am going to try out this recipe at our Labor Day picnic. I only have the flamigo shaped pasta left, I have used all my other delious pasta during the summer. I guess it is time to shop again! Too funny! Don’t skimp on the bacon! You’ll love this recipe – and it is the perfect weekend to try it. 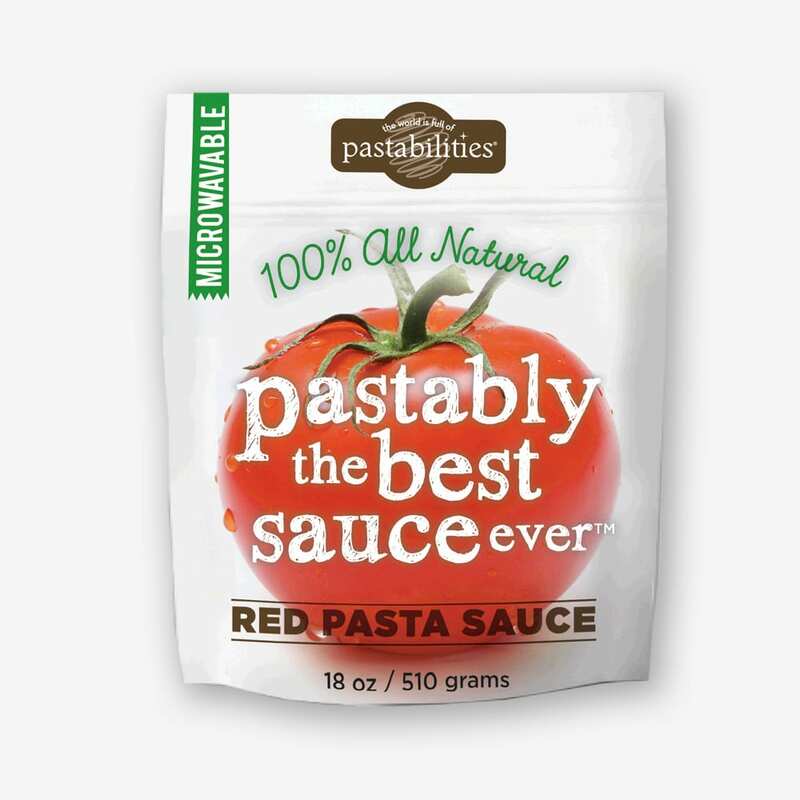 You can always buy of course, but we have weekly contests to win free pasta so check out our Facebook pages! This looks delicious! 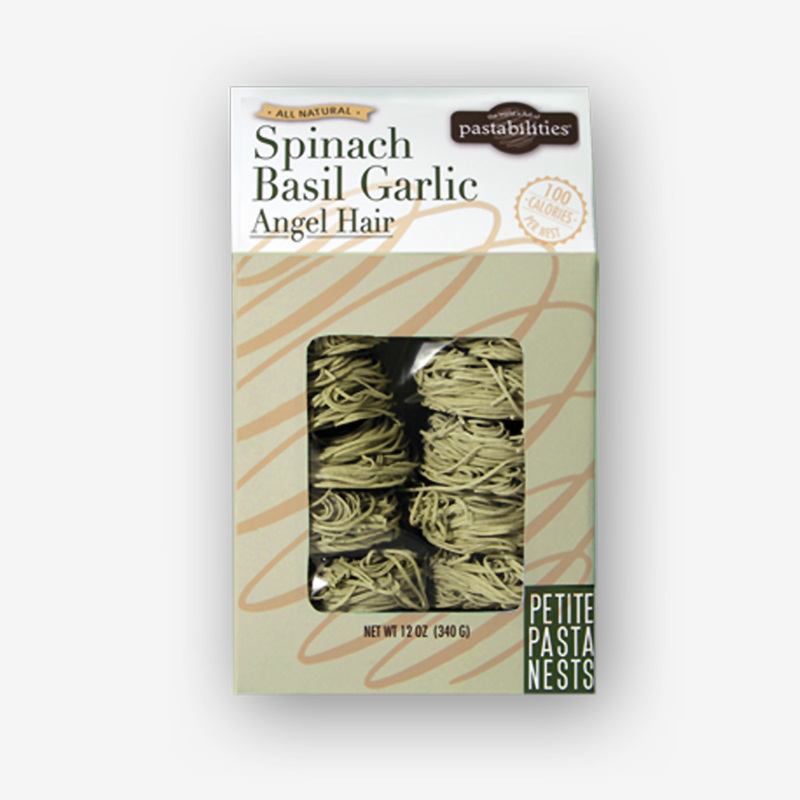 Any chance you guys make gluten-free pastas? This looks delicous! Something I will definately be making…thank you! My family loves all things bacon. 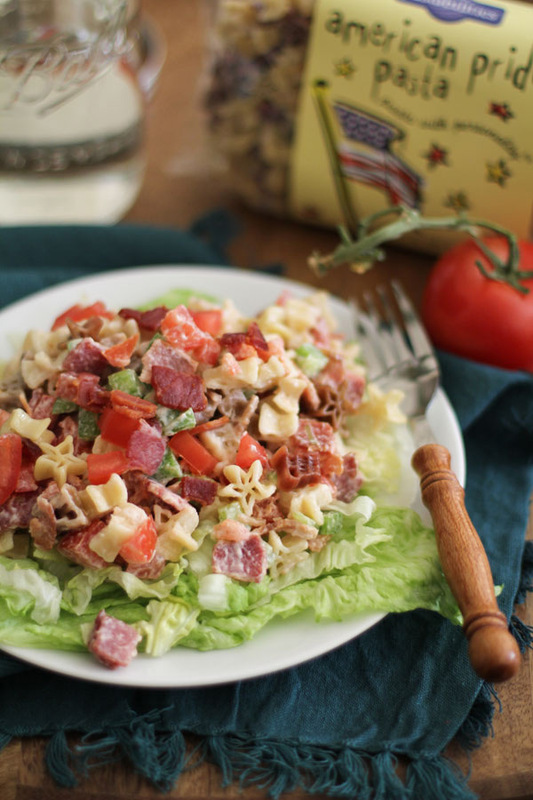 We love BLT dip as an appetizer, but never thought of it as a pasta dish. Will definitely try this soon! Thank you! And I love the idea of a BLT dip! Thank you! Soooo looking forward to all the great pasta recipes! Collegiate shapes make our Tennessee Vols Football game days so much fun! Keep em coming…GO VOLS!! GO VOLS is right!!! Thanks for sharing and stay tuned for some Tailgate Recipes coming soon! ANYTHING with bacon is good! But the shaped pasta makes it that much better! I enjoy using them for ALL occasions! Always looking for new pasta recipes – this looks fabulous! Happy to hear that and I hope you’ll keep in touch! Hope you like it Kimberly! Awesome – let me know what you think Ronda! I would love to try this one. Looks so good. Please do and let me know what you think about it! This sounds so yummy! I love bacon, and tomatoes (in that order), and mixing them with pasta (which I love, too), just sounds so great! I am definitely going to make this. Great Lesley! I agree on that order too! I make a BLT dip and this should be just as amazing! Someone else mentioned the dip – and I’m going to try it! This looks yummy! I may even be able to convince my husband to eat it because of the bacon. This looks great. I will be trying this with grape tomatoes from the garden. Grape tomatoes will be a delish addition! Mine didn’t turn out this year! Little creatures ate them all up! i will be making this dish very soon!!!! Now on my todo list! Come on now!! You just went over the top with this one!! Love it, going to try this one soon!! We are in sync my friend! I think I will make this for our football Saturdays this fall. I love your college pasta shapes. Thanks! And the Collegiate Pasta comes with a Game Day Vinaigrette mix. I’ll be posting that soon! MMM Bacon! Can’t wait to try this!! Looks delicious!! Same to you – keep in touch! This looks soooo good! Will have to make this for one of our football parties. Love the idea of the texture contrasts of crunchy lettuce and soft pasta with the creamy dressing. Yum! Oooh! I love this idea!! Finally something my two young boys may eat!! I am so bored of Mac and Cheese!!! Let me know how they like it! I’ll be posting some new twists on mac n cheese, stay in touch! BACON! Yay! Thank you for this recipe! I love BLT sandwiches! This looks so good! I love pasta salads! This looks very delicious! I can’t wait to make it! 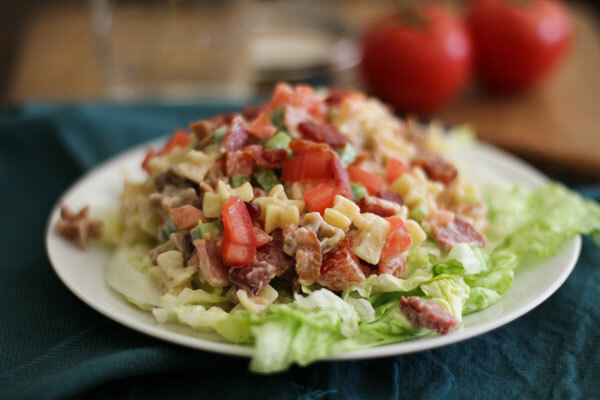 Bacon is flavorful tasty and what makes it even better the BLT salad has Pasta Shop Pasta. Kids love adults do to. Pasta Shop Pasta makes meals fun and exciting. Adding tasty bacon makes everthng Bacon Better! !!! Bacon, bacon and more bacon please! 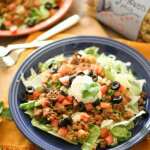 Love this recipe idea! Thank you for the recipe! Looks so delicious!!! Great for this weekend Go Vols!!! YEA – Go Vols!! Thanks for the comment! Tasty…and I do hope you try it! wow, I would have never thought of this, Thank you I have a much wider understanding of how I can use my pasta now. I am making this recipe for our Labor Day picnic. The bacon is the topper for this yummy dish! Sounds like a great idea! Have fun! You said BLT Salad. I jumped all over this!! Yummy! Thank you sooooooo much!! This looks so good! 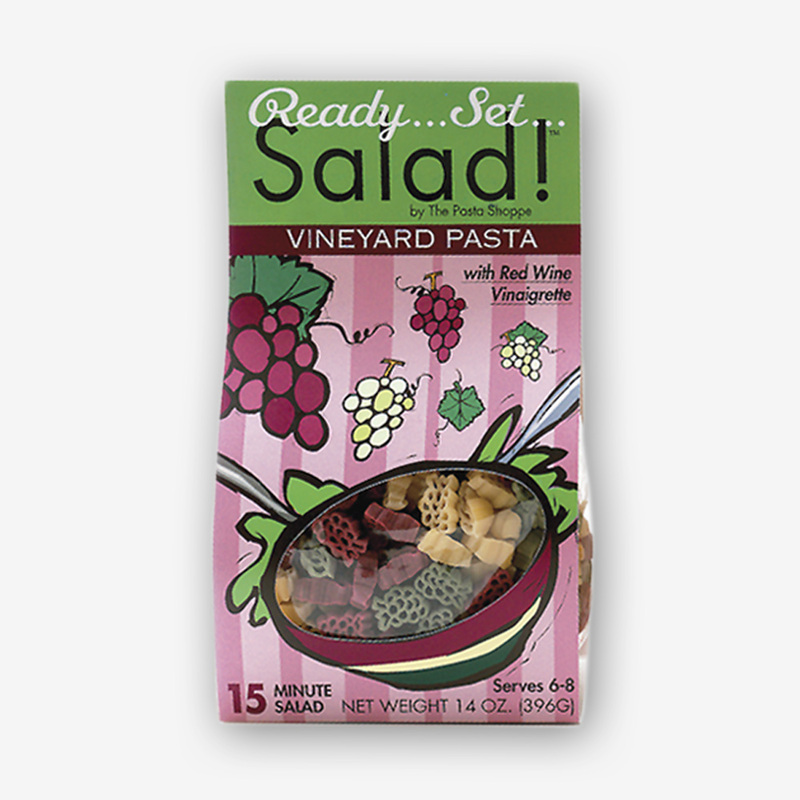 I have never thought of combining pasta and salad…..love it! There are so many great combinations out there – just keep in touch for more! Major hit. Will be taking it to a family dinner this weekend! Have a great time and weekend! This will be making a debute at family dinner this weekend! I am a fellow bacon lover! I made this salad with the lobster shaped pasta and it was delicious! I wish I had some right now!! Love to hear that! Try the veggie patch one too…it’s another keeper! I am also a fellow bacon lover. I made this recipe with the lobster shaped pasta and it was delicious! I wish I had some right now! Bacon anything rocks my world!! Is this where we enter the blog contest? Thanks for your comments and yes…you are entered! This looks like a great dish to take to a family gathering this weekend. Thanks Suzie! I hope they like it! Bacon everything is better with bacon. sounds D-Lish. looks so good cant wait to try it!!! That looks delicious! What a great summer dish! 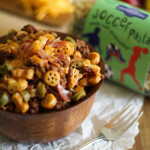 Very yummy recipe and I love the American pride pasta shapes! Now that’s a pasta salad I would eat! The stars add a fun and special touch to this dish! I used cherry tomatoes, and forgot the green pepper! BUT we sure loved this for our dinner.